The 2014 CW Awards are here! Vote now and decide which of these stars should win Best Supporting Actor. Try to ignore his guns for a minute and focus on Steven R. McQueen as an actor: Does he deserve your vote? 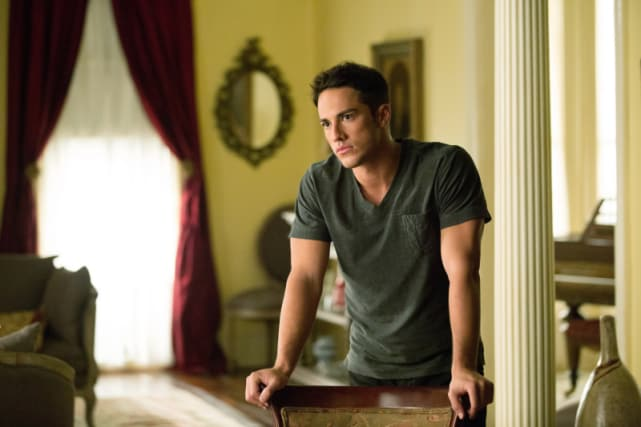 Michael Trevino has portrayed Tyler Lockwood since the first episode of The Vampire Diaries. His role has increased each season. 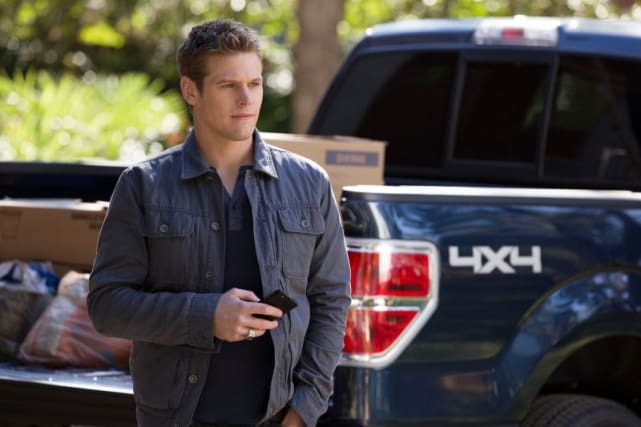 Zach Roerig is the man behind the Mystic Falls Grill. He's always been a calming influence on The Vampire Diaries. 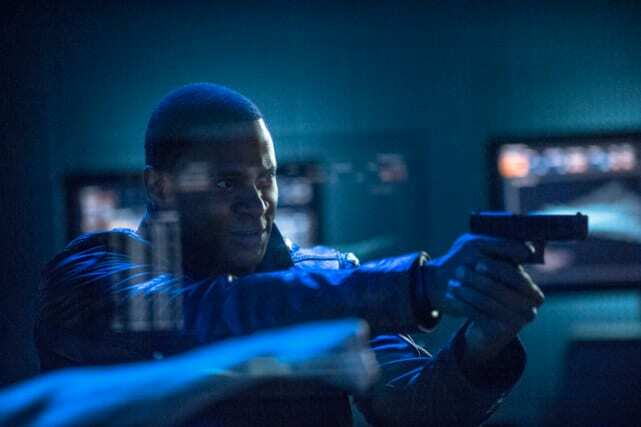 David Ramsey has got Oliver's back. 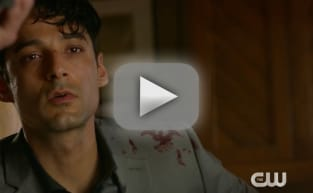 The actor has been a sidekick extraordinaire since day one on Arrow. Tim Matheson is a veteran actor who has found a home on Hart of Dixie. He's been known to direct an episode or two as well. 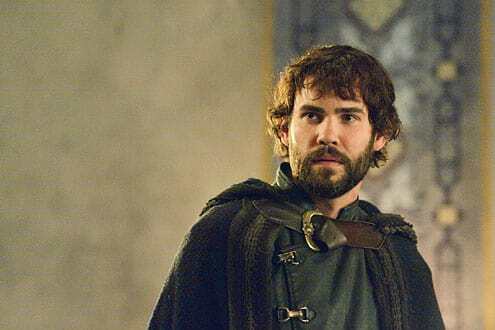 Rossif Sutherland has made a name for himself on Reign. The actor portays the famous figure of Nostradamus.